One of the great things about The Luncheon Society ™ is we can take a seminal issue and look at it from a variety of angles and perspectives in a conversational tone. This is what The Luncheon Society is all about. It’s especially the case with the current military operations in Iraq and Afghanistan. Former Secretaries of State George Schulz and Warren Christopher gave their own individual thoughts on the statecraft behind the decisions to invade. William Perry, former Secretary of Defense under Clinton, worried that the movement of assets from Afghanistan to Iraq would harm the mission against the Taliban in the long-term. Paul Rieckhoff, Craig Mullaney, and Phil Carter wrote at length to give us their viewpoint of the soldier in the field. Journalists like Ahmed Rashid, Christopher Hitchens, Jonathan Alter, and The New Yorker’s Jane Mayer chimed in on the political lay of the land as well as the use of torture. Ambassador Joe Wilson and Valerie Plame joined The Luncheon Society on several occasions to discuss being unmasked as a CIA operative as political payback. Janis Karpinski spoke of abu Ghraib and Dan Ellsberg compared the secrets of the battlefield that so often papered over in times of war. More will join us in the future. Sebastian Junger’s War. 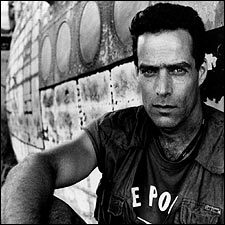 With that in mind, we especially pleased to sit with journalist and writer Sebastian Junger, who while not writing for Men’s Journal, The National Geographic or Vanity Fair, pens books and articles about people with dangerous jobs. Most are familiar with his work about the fishermen aboard the Andrea Gail, as well as the Coast Guard’s efforts to save them, which were detailed in his book (which later became the movie) The Perfect Storm . In fact, his description of what takes place when a person drowns is one of the more harrowing reads found in non-fiction. It’s an amazing story, one of those great tales from the early days of Rock and Roll. 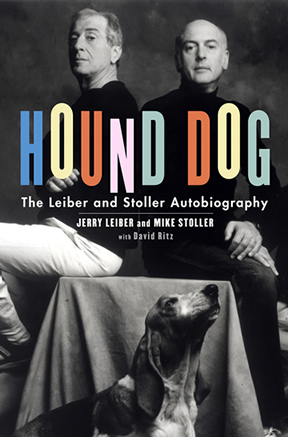 In 1956, Mike Stoller took his wife to France for 3 months. After wandering around the countryside in late spring and early summer they return home on the Italian liner, the SS Andrea Doria. It was the largest, the most spectacular, and safest of all of the Italian liners. As Mike and his wife crossed the Atlantic, he purchased a copy of A Night to Remember, a best-seller by Walter Lord and considered the definitive reading on the sinking of the Titanic. However, the crash took place off the coast of Massachusetts in a heavy shipping lane and within a short period, there was a massive effort to rescue the passengers before if sank to the bottom of the Atlantic 11 hours later. 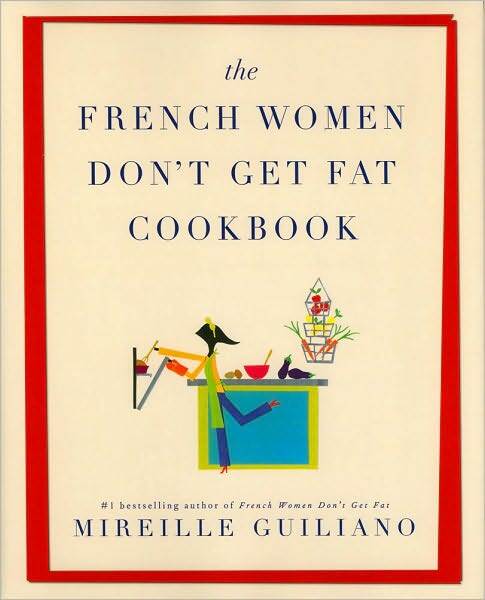 Watch Big Mama’s version. She simply whacks Elvis with big ol’ purse of hers. Look for a young Buddy Guy on that video. Nobody messed with her. Not every topic discussed by The Luncheon Society ™ needs to be weighty; in fact many of our best gatherings surround unexpected delights. For example last year, writer Ayelet Waldman joined for a conversation after her column in the New York Times set off a firestorm because she loved her husband more than her children. A year or two earlier, Bob Hass, the former American Poet Laureate spoke about his new set of poems, Time and Materials, which would win the National Book Award and the Pulitzer Prize. With that staircase rejoinder, a literary franchise was launched. 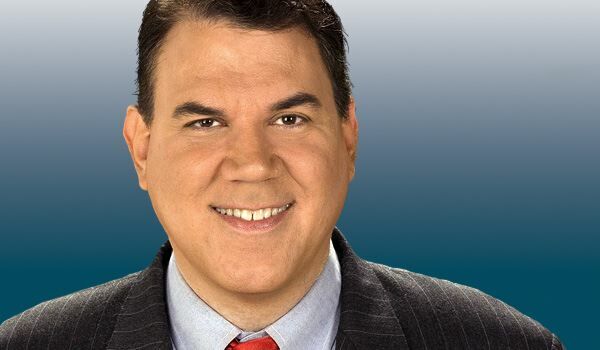 For Congressman Alan Grayson, the current representative from Florida’s 8th congressional district, Sam Rayburn’s cardinal rule of “to get along, go along” has little use to him. Instead Grayson has charted another path, freely speaking his mind on healthcare, Iraq, Afghanistan as well as other items on his mind. He is a man in a hurry. The house will convulse in laughter, as it always does when the questions is posed. On the surface, it might appear odd or even counterintuitive that one of the world’s richest investors does not follow the stock market. However, what Buffett does—and does so well—is that he researches the company’s revenue picture and more importantly, searches for organizations that offers a durable competitive advantage for the long term. It was a pleasure to have Mary Buffett , an old friend, join The Luncheon Society for a conversation on how Warren Buffett’s investment mind works. 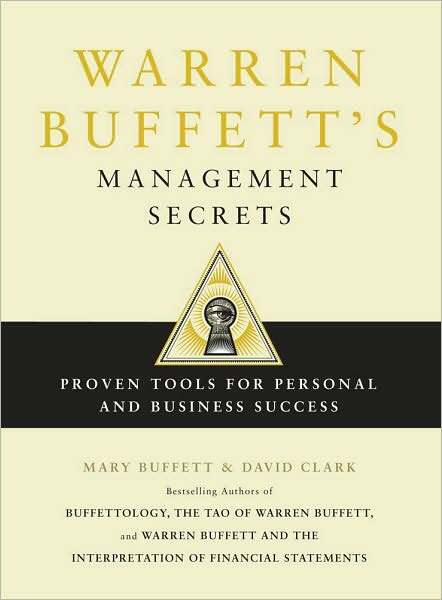 Mary, along with co-author David Clark have created a series of books under the banner of Buffettology, to help investors better understand how he grew Berkshire Hathaway into the investment powerhouse that it is today. Richard Schickel tells a great story that reveals Clint Eastwood’s loyalty to Warner Brothers; it’s a tale few see in the entertainment industry, where players change agents as fast as their wives and “A list” actors get thrown under the bus after a subpar opening weekend. Film has always been a major role in The Luncheon Society. 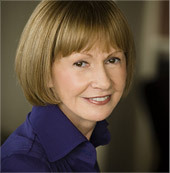 Whether it was Roger Ebert talking about the Oscars right before he fell ill in 2006, John Sayles discussing The Graduate while sitting next to the film’s producer Larry Turman, or Academy Award winner Lee Grant walking us through her struggles with the Hollywood Blacklist in the 1950’s, film is the keyhole that best understands the American psyche, complete with our catalogued strengths and weaknesses. 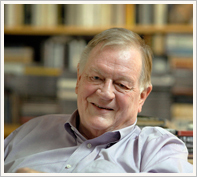 Schickel is one of the preeminent film historians in the industry and has reviewed films for Time and Life Magazine for the better part of four decades. Earlier this year, he penned a wonderful piece in Vanity Fair about Robert De Niro, Martin Scorsese, and how their partnership cemented Raging Bull as a film classic. Schickel has authored over 30 books, produced, written and directed over 30 documentary films; and is found on the commentaries of over 40 DVDs. He holds an honorary doctorate from The American Film Institute, won a British Film Institute Prize, based on his contribution to the art form. 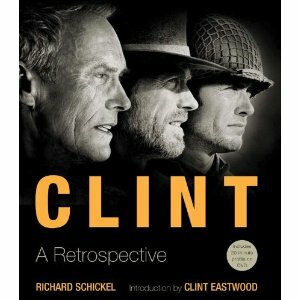 Richard’s latest book, a retrospective on Clint Eastwood’s long career with Warner Brothers, was published several weeks ago to wonderful reviews. We were thankful for the intercession of our friend Erika Schickel who put “the arm” on her father to meet The Luncheon Society. Go ahead, make my movie. According to Schickel, after completing three “Dirty Harry” features during the 1970’s, Eastwood and his production company wanted to give the franchise a break and explore new ideas. He politely begged off repeated requests by Warner’s executive team to produce and direct another installment. However during the early 1980’s, Warners made a number of ill-timed investments which included purchase of Atari. For awhile, the video game company flourished but soon tanked badly and dragged the Warner stock down nearly 70% from the previous high. Senior management was in deep trouble and Clint Eastwood had a long relationship to protect. Everybody knew that another Dirty Harry sequel would be smash hit and it would staunch the hemorrhaging on Warner’s balance sheet. This time, Eastwood agreed to move forward. The rest was history; the movie was called Sudden Impact and Eastwood’s signature line, “Go ahead, make my day,” became the 6th most memorable line in a film according to the American Film Institute. Most importantly, the box office receipts helped Warners out of a tough scrape.